Trick or treat! 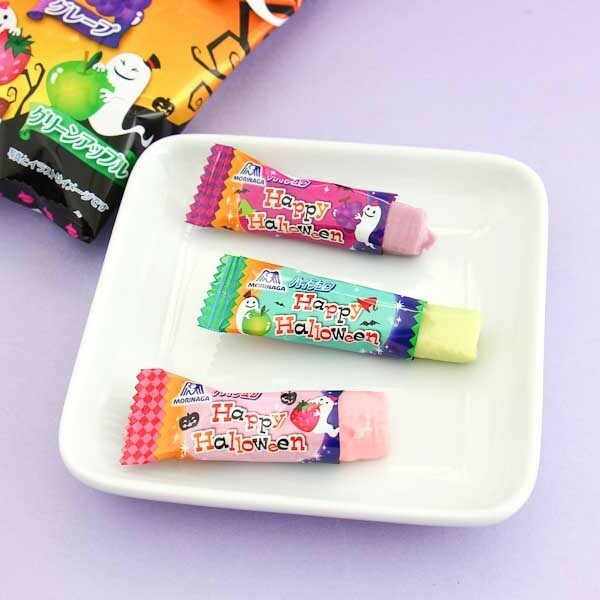 Time for some Halloween treats with the well-known and loved Hi-Chew candies in a cute Halloween package. These chewy candies feel and taste like chewing gum at first, but become softer and softer after chewing. 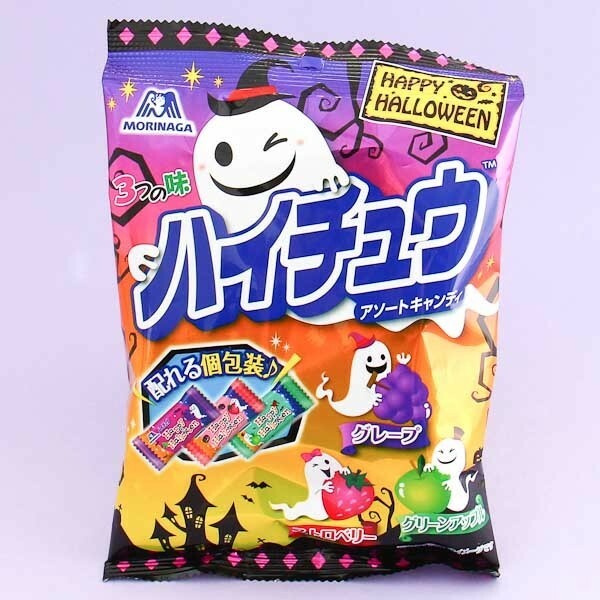 Hi-Chew candies are much much juicier and fruitier than regular candies. 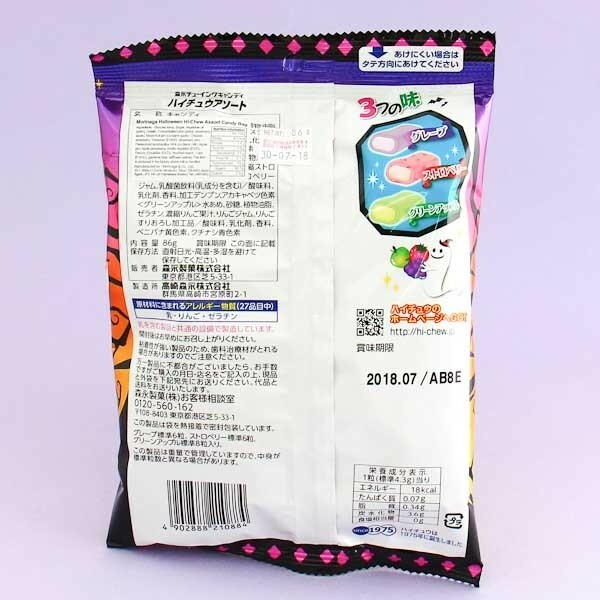 The package contains three flavors - strawberry, apple, and grape. Be spooktacular this Halloween!